TH2006 - Satin style white ribbon. 25 yds roll. > Threads and Wires>Threads>Satin style white ribbon. 25 yds roll. 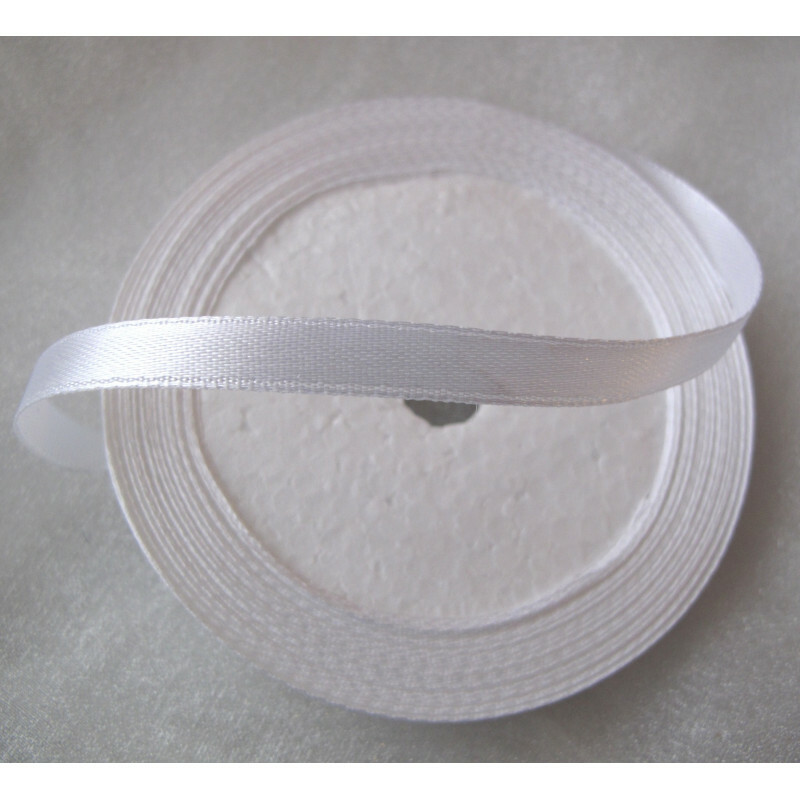 Satin style white ribbon. 25 yds roll. Satin style white ribbon, 6mm wide. 25 yds roll.